Harlequin Design Studio is committed in earning your trust through honesty, integrity and superior customer service. Designing living spaces since 1998, our goal is to create an exciting and timeless living space customized for the individual that defines their personality, lifestyle and mood. Coming home, either at the end of the day or from a long vacation, should feel comforting and real. We want you to enjoy "your home" and be proud of where you live. If you're ready to have the kitchen of your dreams, the kitchen designers from Harlequin Design Studio can turn your fantasy into reality. 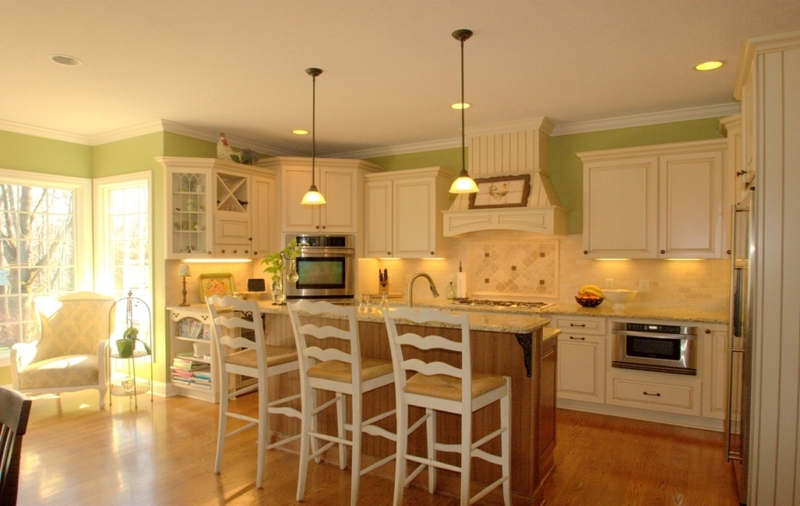 We know that your kitchen says a lot about the overall quality of your home and we'll put forth the effort to give you the exact design theme that you want. 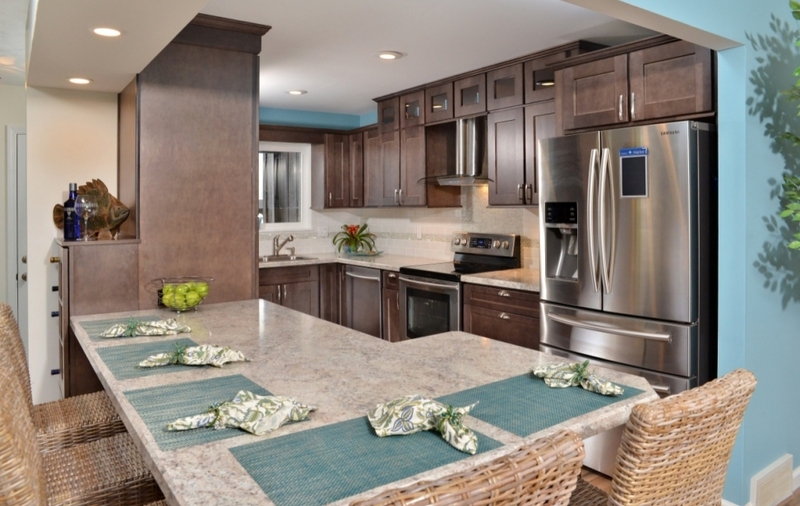 Our goal is to leave you with a kitchen that will amaze your family and guests. We deliver excellence every time. We know what it takes to achieve a standard of excellence, and we never settle for subpar results when it comes to our work. Every detail will be meticulously addressed so that nothing goes unfinished. We'll take the time to give a thorough consultation before beginning your project so that we can hear your suggestions and offer our advice. 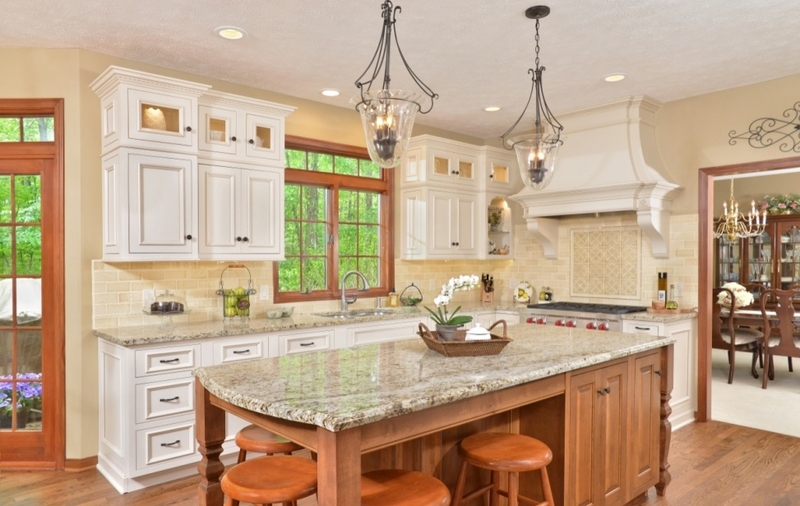 If you want to spruce up your kitchen, the team from Harlequin Design Studio is available to do all your kitchen remodeling work. 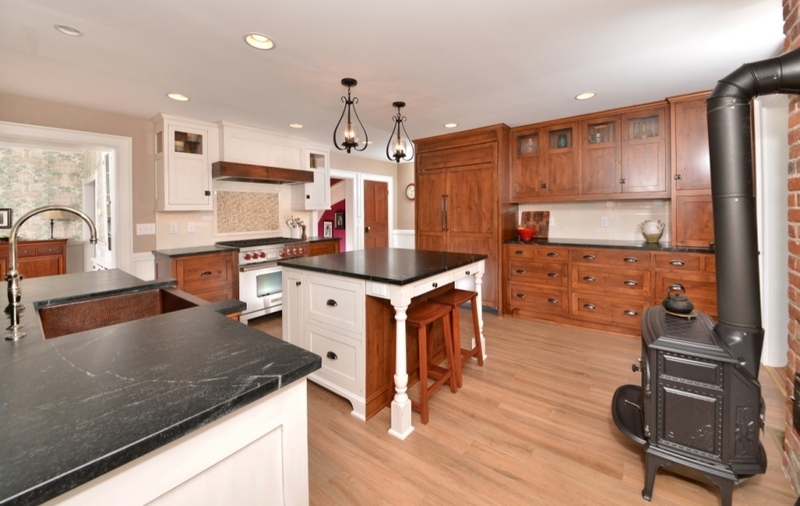 We extend service to clients throughout Greater Cleveland who want to make some positive changes to one of the most important rooms in their homes. 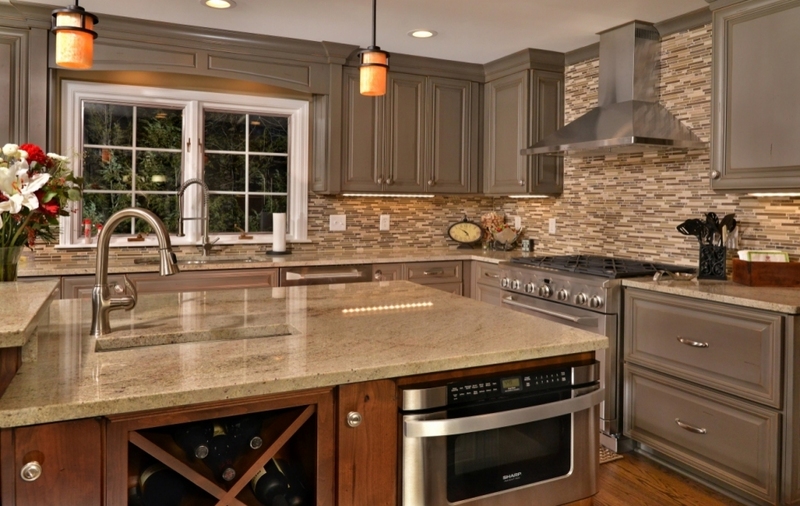 We can improve the design, layout, and aesthetic appeal of your kitchen so that you'll have a more enjoyable space to prepare meals. We make it our goal to stay in everyone's budget, and we'll do our best to save you money during the process. You'll receive a complete estimate that clearly specifies the cost details in advance. The materials that we use to do the work are both cost-effective and designed to give you the long-lasting results that you expect. 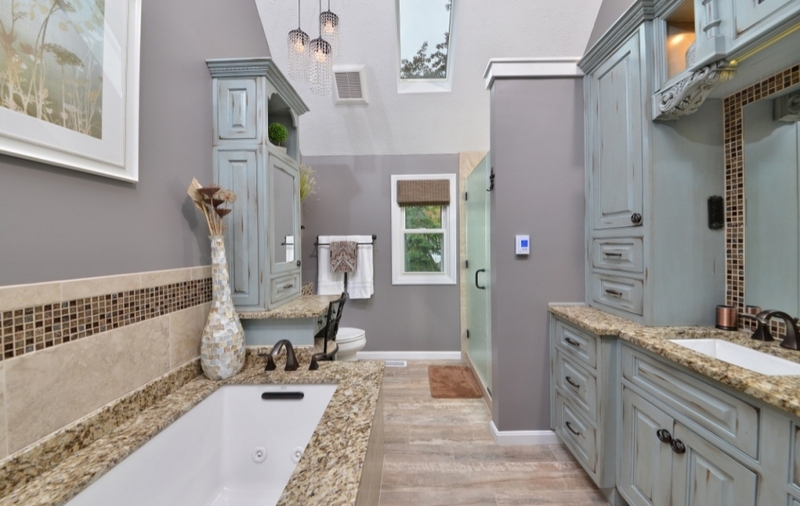 If you need an experienced bathroom designer to help you remodel your bathroom, Harlequin Design Studio is ready to help. 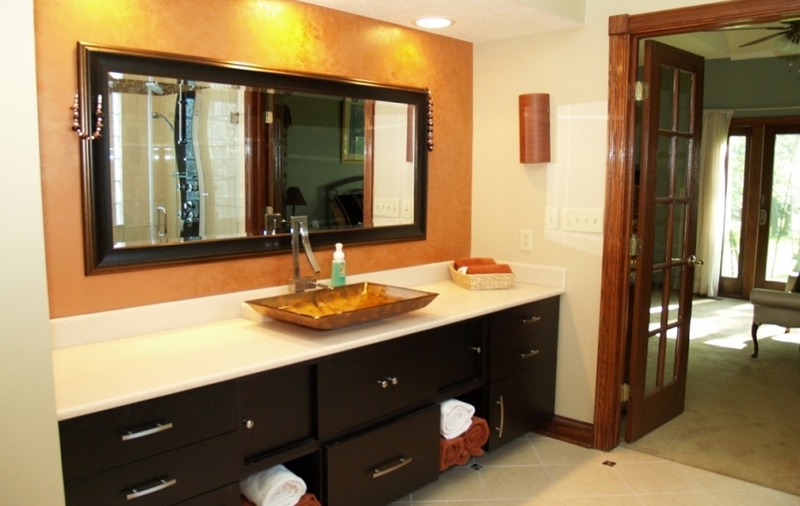 We'll see to it that all the right fixtures are installed and give your bathroom the layout that you desire. You'll be shown different options in advance so that you can approve any changes and get inspired from our ideas. If you have any special requests, we'll do our best to fulfill them. The service we provide is ideal for any home or business that could use our magical touch. 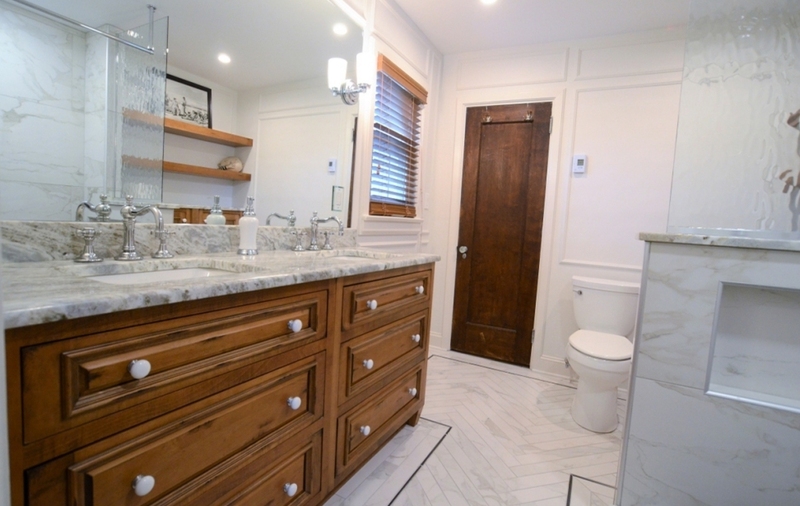 When you hire the bathroom renovators from Harlequin Design Studio, you can be sure that you'll receive top-quality service from professionals. 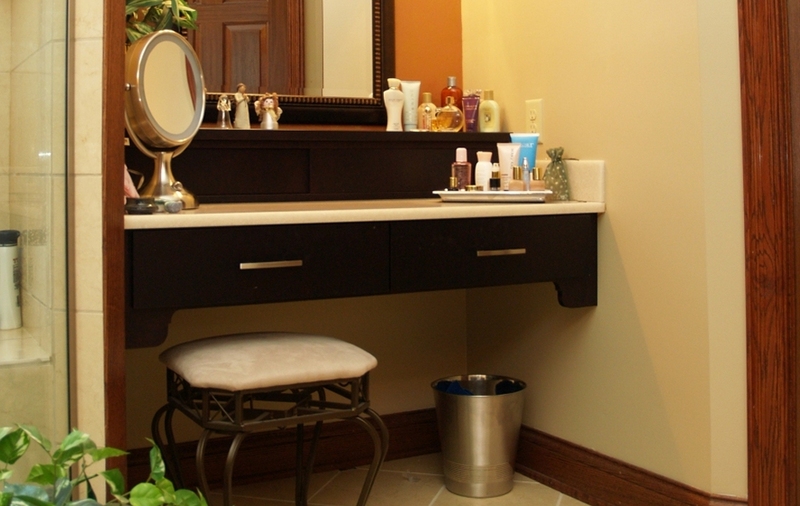 If your bathroom is starting to show signs of age, we can give it the makeover it needs to make you happy. 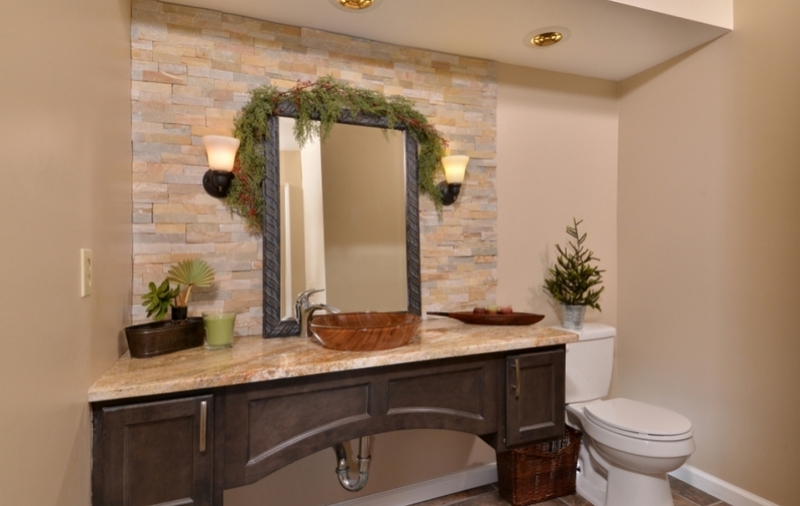 In addition to making your bathroom look nicer, our service may make your space safer. Our experienced and reliable contractors will be ready to start working the moment they show up to take on your project.